Maybe even our fish dressed up! 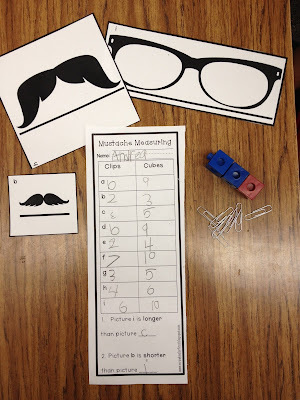 My favorite mustache day activity was created by Mrs. Wheeler! We measured mustaches with paper clips and counting blocks. 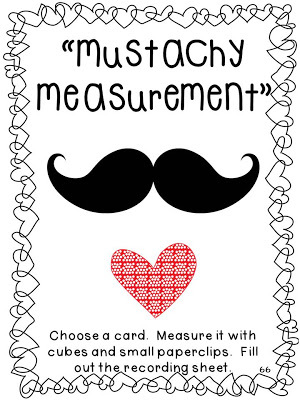 She has this Mustachy Measurement activity as a freebie in her TpT Store. If you grab it, I "mustache" you to leave her some love in the comment section! You always have so much fun at your school! Love that!!! 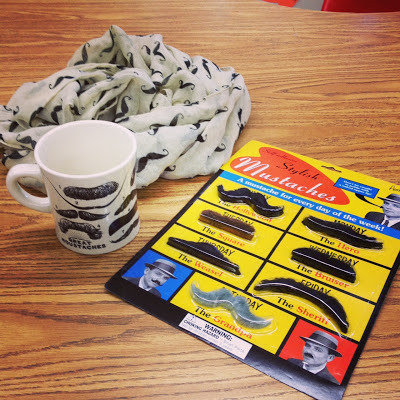 We had our mustache day in (Mo)vember. Love the cute freebie - I will have to grab it for next year's spirit day. 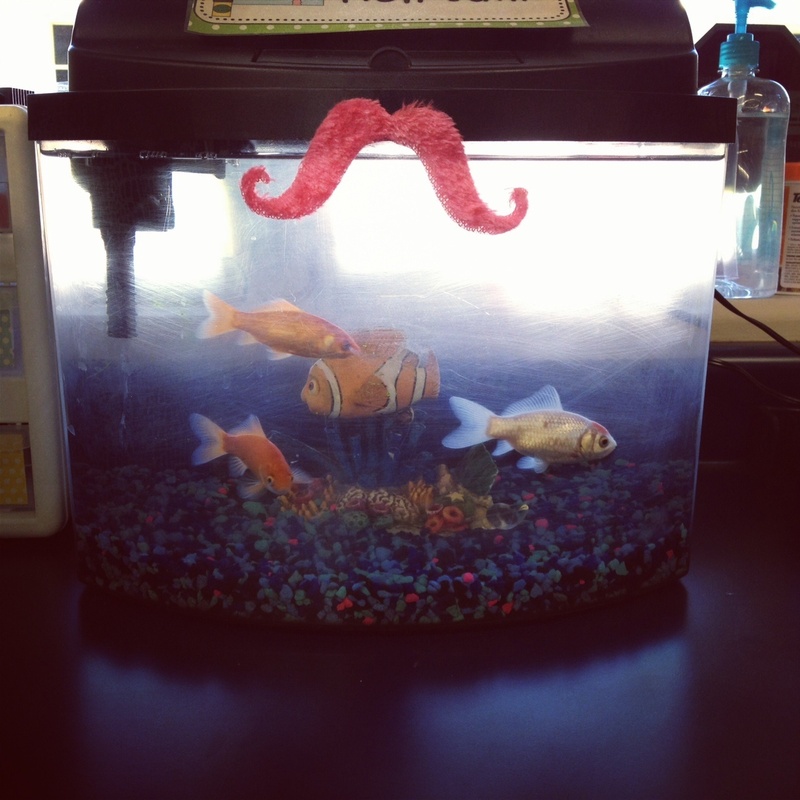 BTW the mustache on the fish tank is the BEST!! too much fun, what are the themes for the rest of the week? Spirit week sounds like fun.....I wonder if I could get my school to do it! :) I "mustache" you where did you get that mustache scarf? I am thinking I need one because it is awesome! What a fun teacher you are....bet the kids love you! Wish I could watch you in action. What if the kids used the actual mustaches to measure???? That would be a twist on non-standard measurement! Hey! Thanks soo much for the love! Looks like a fun day! I love the 'stach on th tank! I have a mustache scarf, too!!!!!! !